Backlit is a translucent, 8-mil polyester film that produces stunning backlit graphics. The instant-dry, matte-finish coating on the front surface of the film produces a super-wide color gamut for brilliant colors and sharp details. 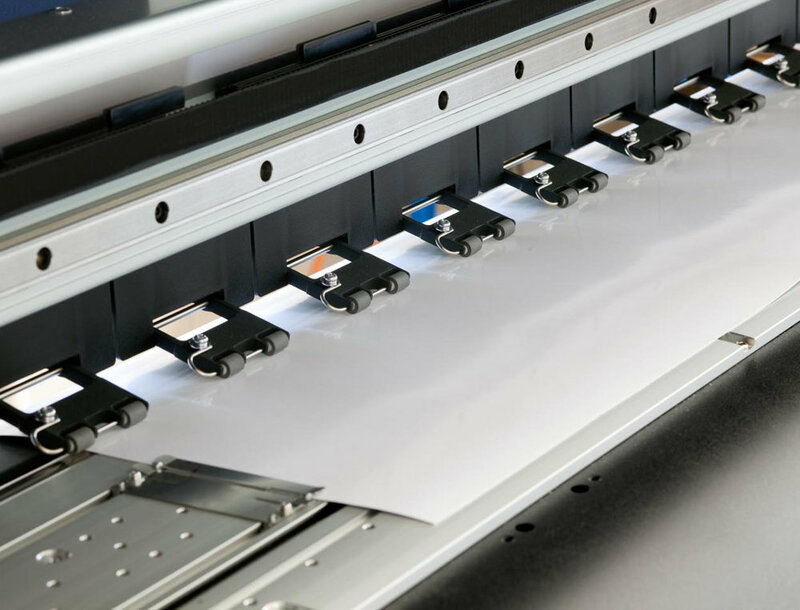 The instant-dry coating also helps reduce the waiting time between printing and laminating, and reduces the risk of damaging the prints while handling them. Looking for a backlit graphic to reach your target audience? Start a project with us today and let us know what you need - we are always happy to be of assistance!